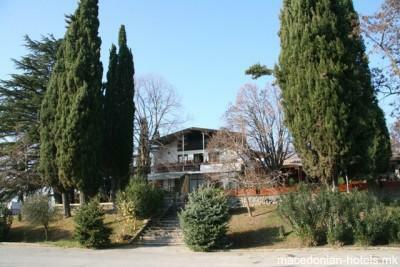 In the heart of Vardarski Rid that spread its history through the centuries is located Motel Vardar. 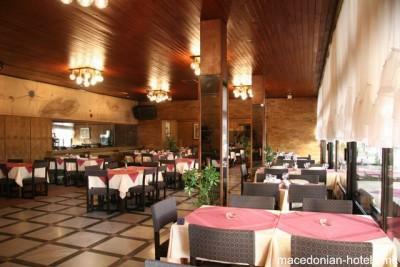 As part of Apollonia Group, Motel Vardar is one of the places where you can spend your mornings, afternoons or nights in a relaxed atmosphere with some of our specialties. 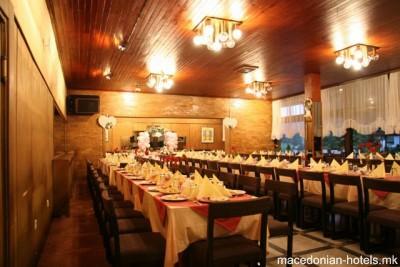 Motel Vardar is the most significant travellers rest stop conveniently located 1 km from the Greek border. 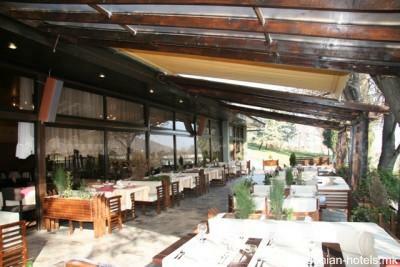 1.75 km distance from Gevgelija main square. Online booking unavailable for Motel Vardar.